Metal roofing is a far superior, energy efficient and environmentally safe roofing alternative to conventional asphalt roofs. Naturally, many homeowners who become aware of the many great benefits that metal roofs have to offer, will consider installing metal roofing on their property. This rightfully brings up the question: how come not everybody has metal roofs on their homes? 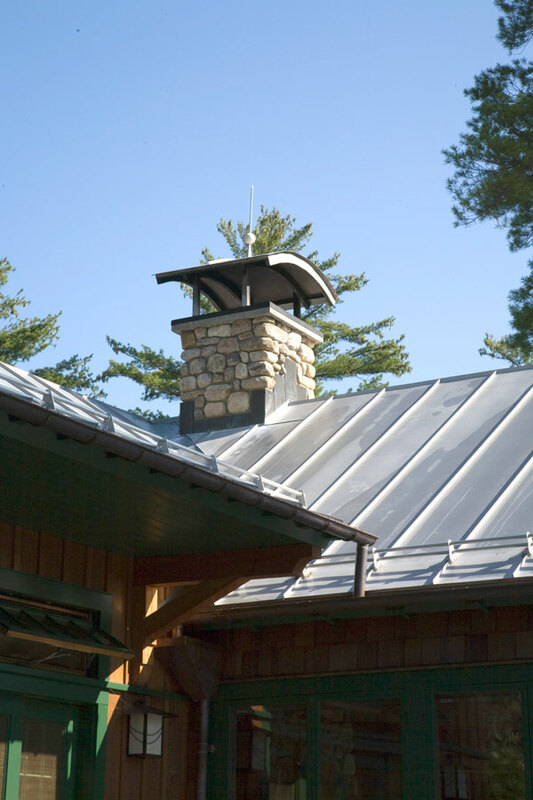 Aside from the general lack of awareness and perpetuation of the old myths and untruths about metal roofs being noisy in the rain, not that good looking, and easily susceptible to corrosion, it is the fact that on average, a metal roof has a higher initial cost of investment compared to the ubiquitous asphalt shingles. Generally speaking, metal roofing costs approximately double of what you would normally pay for asphalt shingles installation by a professional contractor in good standing, who has their licenses and insurances in check. Metal shingles, the basic kind of a metal roofing system, cost about $250 to $300 per square for galvanized steel shingles, $350 to $450 per square for aluminum shingles, and $1,100 per square for copper shingles. Standing seam sheet metal panels cost about $450 per square for the materials, plus trim (This does not include the cost of labor). Prices provided here include all the necessary trim and metal flashing. Note: If you are planning to take on the installation of a new metal roof by yourself, then be sure you understand the fundamental principles of installing the particular system that you choose. Prices provided here are meant as a general guideline only, and will vary depending on your location, contractor, and the difficulty of your roof. Steel shingle roofs cost around $800 per square fully installed including materials and warranty on professional installation. Steel shingle roofs are protected by a layer of zinc and aluminum to prevent corrosion, which should give you about 50 years of service life under normal conditions. 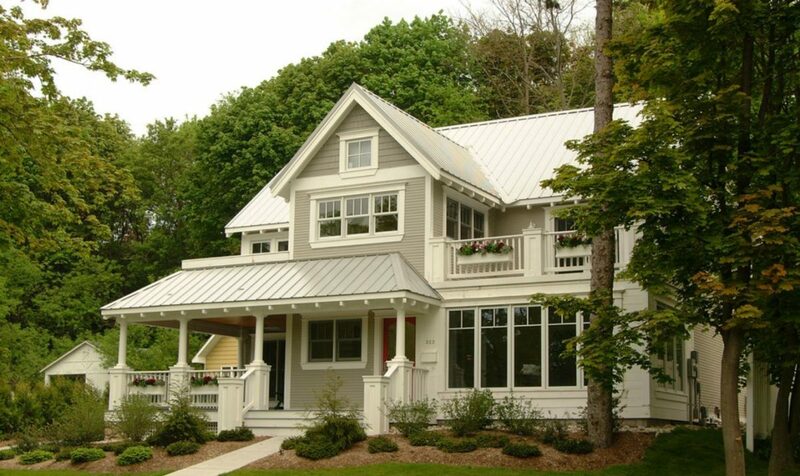 If you live near coastal area where the air contains a higher concentration of salt, you should choose aluminum as a metal roofing material, rather than steel. Installing aluminum shingles metal roofing will cost you about $1,000 per square for materials and labor. 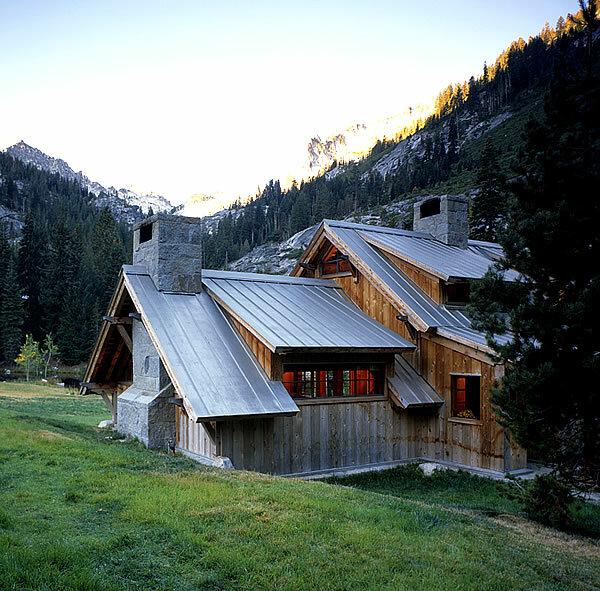 On the higher end of metal roofing products for residential homes you may choose to install standing seam, which will run you about $1,100 per square for materials and labor. Installing a beautiful metal roof for your home can drastically change the looks of your home and provide reliable protection. Metal roofs strongly stand out from their counterparts – asphalt shingle and cedar shake roofs. 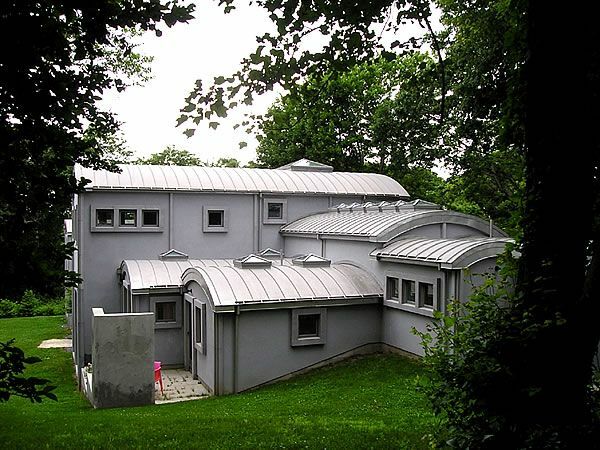 Metal roofs provide aesthetically pleasing lines, colors, and a wide variety of style options. They offer durability and longevity that far exceeds the durability and longevity of an asphalt shingle roof. Not to mention, metal roofing is a fully recyclable building product, while asphalt shingle, a petroleum based product, pollutes the environment in all three phases of its existence; during its production, its service life, and during its demise — taking up space and decomposing in our landfills. Metal roofs increase the appraised value of your home, and they retain that value more so than any other remodeling project you could think of. As one of the arguments in defense of the higher price of metal roofing, the ability of metal roofs to enhance the curb appeal of your property and increase its upraised value is what makes a higher price justifiable. Retaining that higher appraised home value while yielding monthly energy savings on cooling costs, and providing many decades of reliable and maintenance free protection makes metal roofs a smart investment in your home.